Man, these hot summer days are just the worst. Not only is it too hot play your favorite games (extensively), people have the tendency to force you into going outside. Hell, some of you might even give in to that unreasonable suggestion. 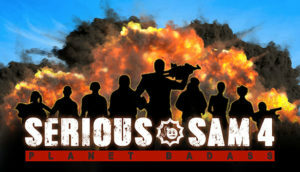 Once you are out you undoubtedly miss the fine tunes your favorite Serious Sam games offer. 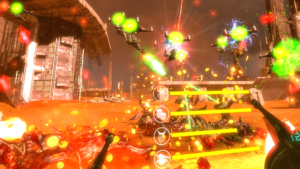 Luckily, you can now listen to both Serious Sam’s Bogus Detour and Serious Sam VR: The Last Hope official soundtracks on the go, since they are available on YouTube, iTunes and other streaming platforms. Check them out, add them to your favorites and freshen up your day. Enjoy.